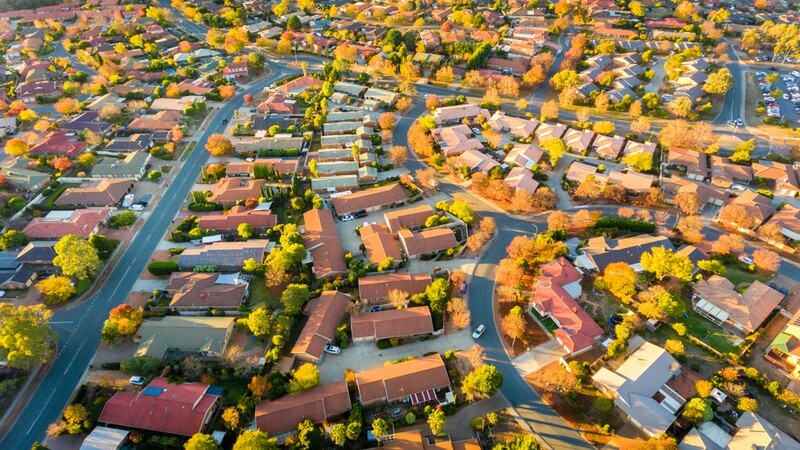 Property prices have fallen across Australia with houses declining 2.3 per cent and other dwellings 2.4 per cent, according to the latest research from the REIA. REIA Real Estate Market Facts for the December quarter 2018 saw the weighted average median prices fall the most since December 2011 for houses. REIA President Adrian Kelly said the median price for houses for the eight capital cities decreased to $733,438 over the quarter, with prices falling in all capital cities except for Hobart and Adelaide, and remaining stable in Perth. “The weighted average median price for other dwellings decreased to $570,905 over the quarter, with prices decreasing in all capital cities except for Adelaide and Perth,” Mr Kelly said. “Melbourne had the largest fall in house prices and Perth had the largest fall in other dwellings. Adelaide has the lowest median price for houses at $475,000 and Darwin the lowest median price for other dwellings at $350,000. The median rent for three-bedroom houses increased in all capital cities except for Sydney, Melbourne and Hobart where they remained steady. Pictured: 17 Cambridge Terrace, Unley. For sale by Stephanie and John Williams of Harcourts Williams as seen on Luxury List. “The median rent for two-bedroom other dwellings increased in Canberra and Hobart, remained steady in Brisbane, Adelaide and Perth and decreased in Sydney, Melbourne and Darwin. Hobart had the largest increase while Sydney had the largest decrease,” Mr Kelly said. “The weighted average vacancy rate for the eight capital cities remained steady at 2.6 per cent during the December quarter, a decrease of 0.1 percentage points for the year. The markets of all capital cities except Darwin have vacancy rates at or below the 3.0 per cent benchmark indicating strong demand for rental accommodation. “Darwin had the highest vacancy rate of 8.2 per cent which is 1.9 percentage points higher than the same time as last year, an indication of low demand,” Mr Kelly said.